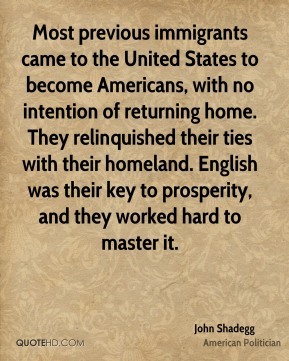 Most previous immigrants came to the United States to become Americans, with no intention of returning home. 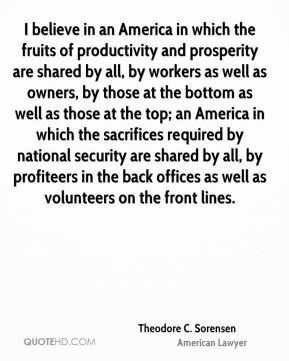 They relinquished their ties with their homeland. 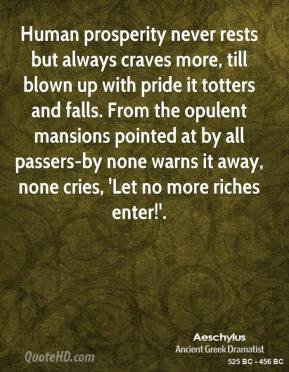 English was their key to prosperity, and they worked hard to master it. 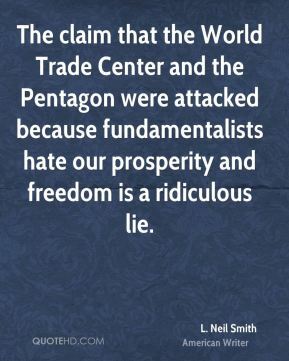 The claim that the World Trade Center and the Pentagon were attacked because fundamentalists hate our prosperity and freedom is a ridiculous lie. 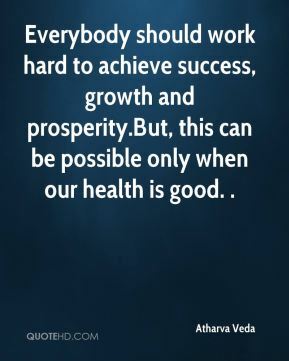 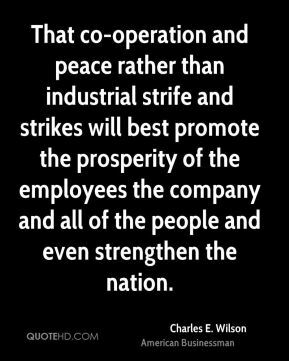 That co-operation and peace rather than industrial strife and strikes will best promote the prosperity of the employees the company and all of the people and even strengthen the nation. 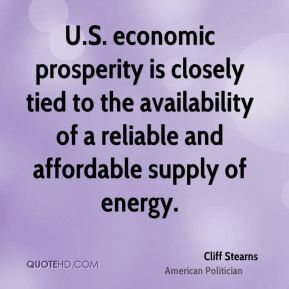 U.S. economic prosperity is closely tied to the availability of a reliable and affordable supply of energy. 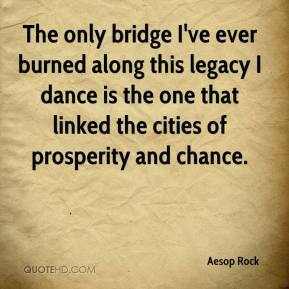 The only bridge I've ever burned along this legacy I dance is the one that linked the cities of prosperity and chance. 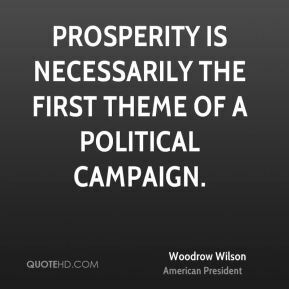 There are signs that the long-term drivers of prosperity are weakening. 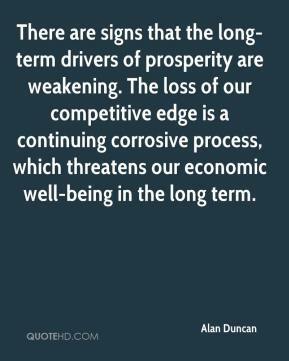 The loss of our competitive edge is a continuing corrosive process, which threatens our economic well-being in the long term. 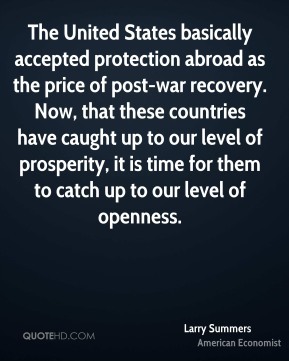 There is a growing realization in South Asia that peace is vital for economic prosperity. 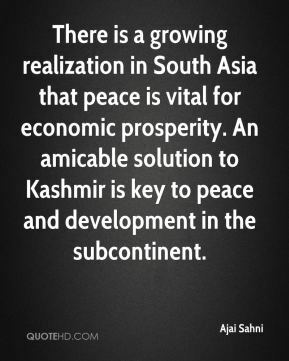 An amicable solution to Kashmir is key to peace and development in the subcontinent. 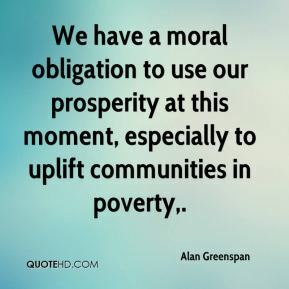 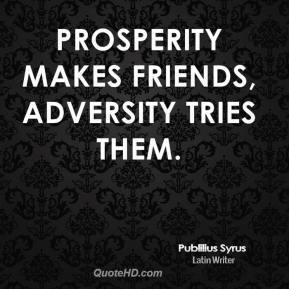 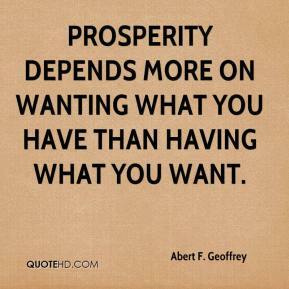 We have a moral obligation to use our prosperity at this moment, especially to uplift communities in poverty. 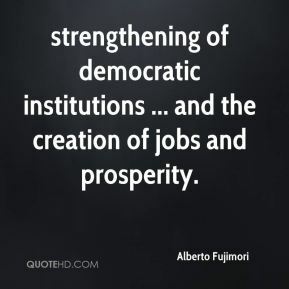 strengthening of democratic institutions ... and the creation of jobs and prosperity. 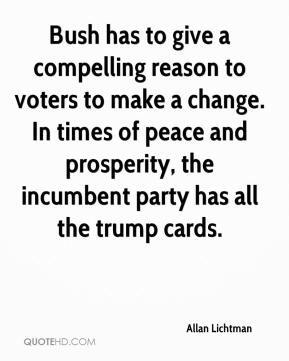 Bush has to give a compelling reason to voters to make a change. 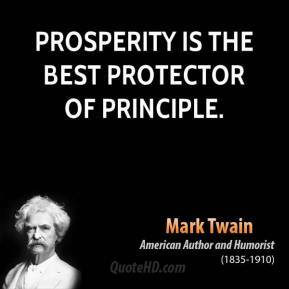 In times of peace and prosperity, the incumbent party has all the trump cards. 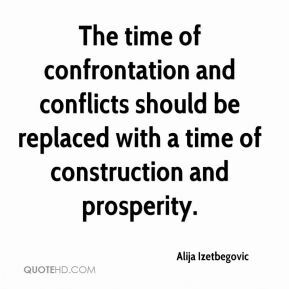 The time of confrontation and conflicts should be replaced with a time of construction and prosperity. 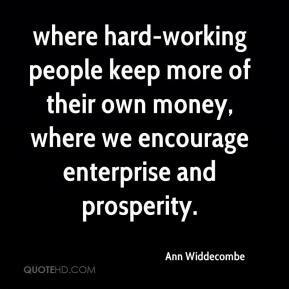 where hard-working people keep more of their own money, where we encourage enterprise and prosperity. 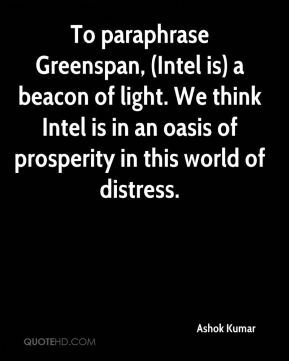 In the celebration of today's prosperity, I'm concerned that some of the basic but important fundamentals of investing are being lost on investors, or, even worse, being ignored, ... 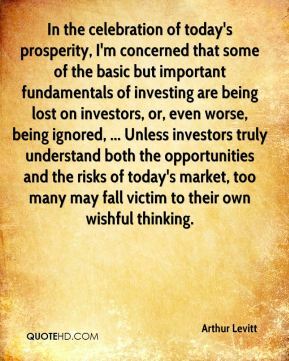 Unless investors truly understand both the opportunities and the risks of today's market, too many may fall victim to their own wishful thinking. 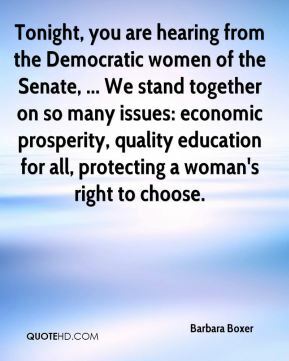 Everybody should work hard to achieve success, growth and prosperity.But, this can be possible only when our health is good. .
Tonight, you are hearing from the Democratic women of the Senate, ... We stand together on so many issues: economic prosperity, quality education for all, protecting a woman's right to choose. 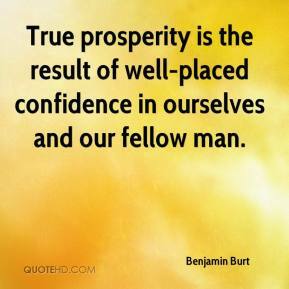 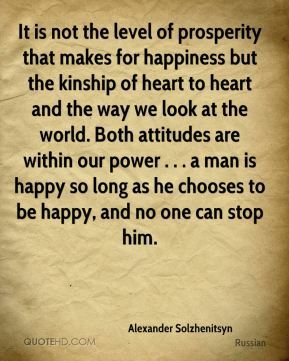 True prosperity is the result of well-placed confidence in ourselves and our fellow man.